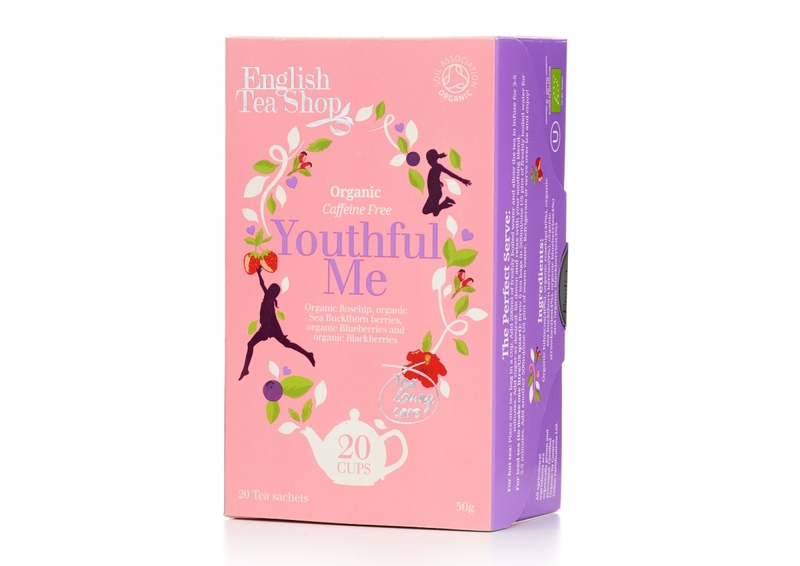 Lift your youthful spirit with this robust infusion of invigorating organic Sea buckthorn berries, anti-oxidant-rich Strawberries. 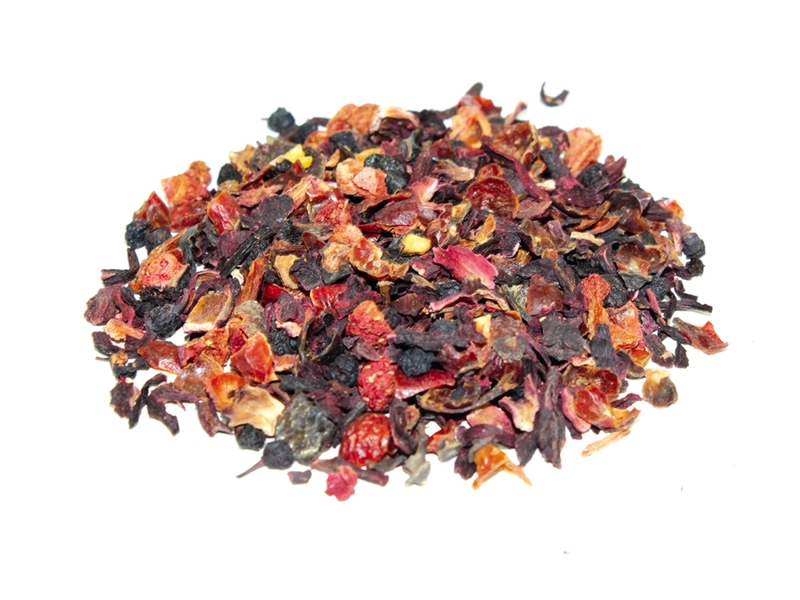 Blueberries and Blackberries mixed with organic Rosehip and ruby Hibiscus. 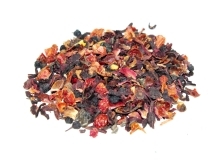 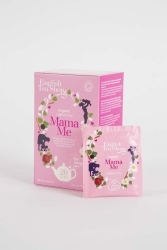 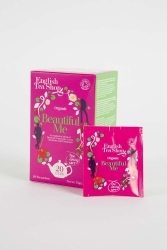 The deep aroma and wonderful flavours of this fruity tisane will keep you coming back for more.